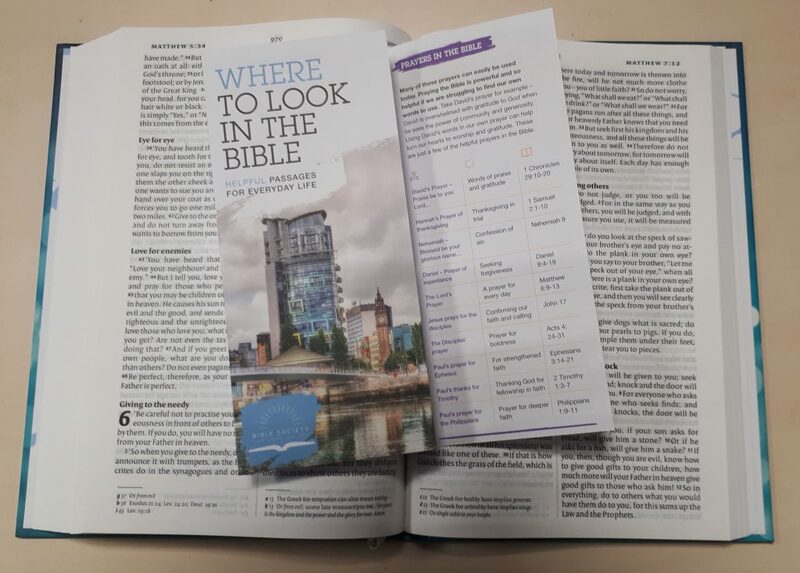 ‘ Where to Look in the Bible’ is a guide that points you to helpful passages for everyday life. Discover the power of God’s Word for your daily life through relevant passages and stories. Find prayers and blessings to help you grow in faith and encourage others. Whatever season you find yourself in, this simple guide will help you apply God’s Word to your life. 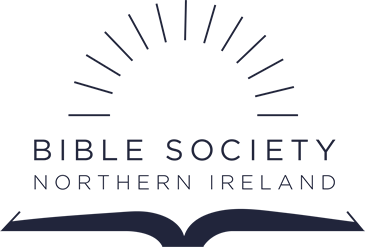 This is a free resource and can be ordered by getting in touch with us through info@biblesocietyni.co.uk or by phone on 028 9032 6577. You can collect copies from Bible House free of charge. If you need a number posted, you may be asked to cover the cost of Postage & packaging.